You can see Metallica - Worldwired Tour 2019 on 18 June 2019 at Etihad Stadium Manchester. Please check below for Metallica - Worldwired Tour 2019 Tickets. 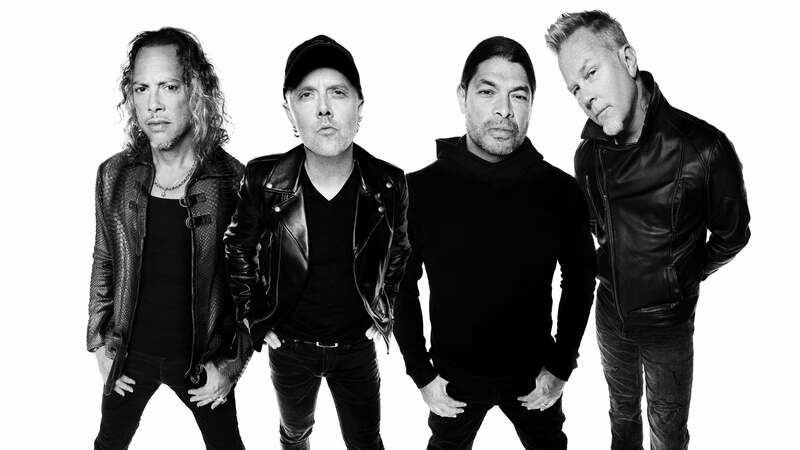 Make sure you get the best view of Metallica - Worldwired Tour 2019 at Etihad Stadium Manchester. Here is the seating layout for Etihad Stadium Manchester.